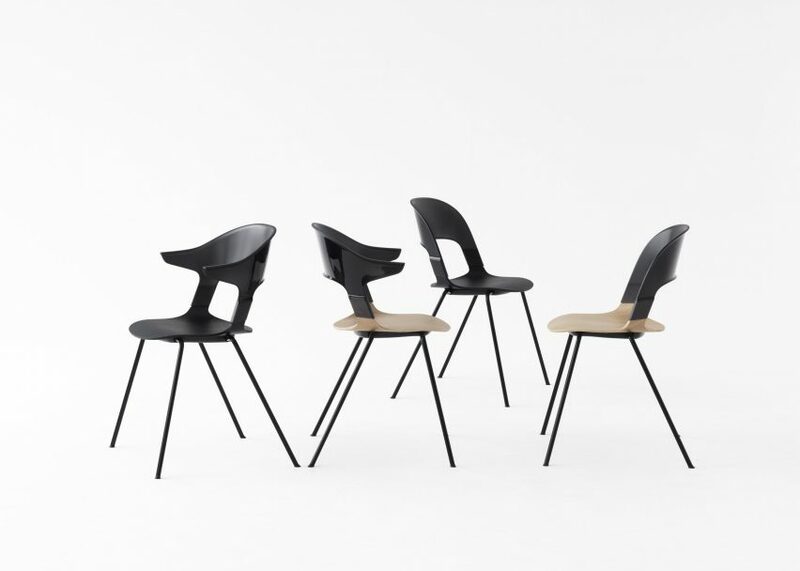 London Design Festival 2016: Benjamin Hubert has designed a modular chair for Fritz Hansen that has over 8,000 possible unique combinations (+ slideshow). 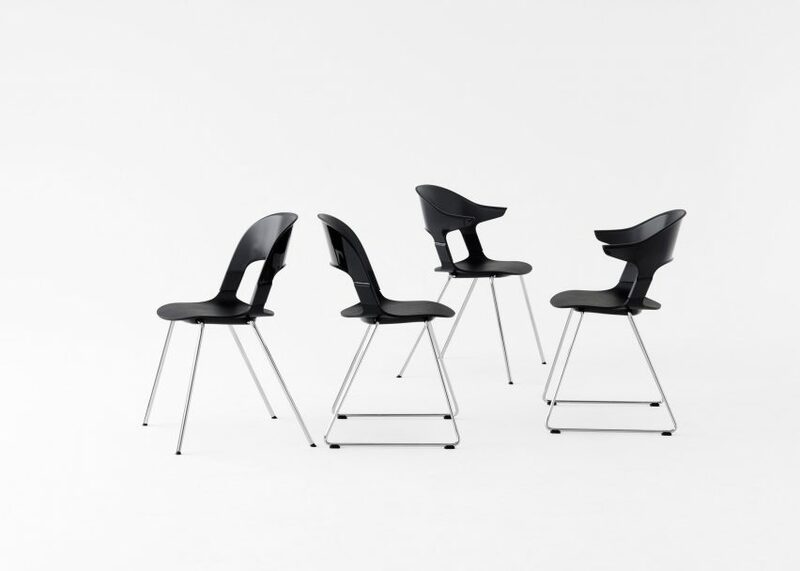 The Pair Chair was designed by Hubert as a mix-and-match collection of components that allows users to create a tailored product. 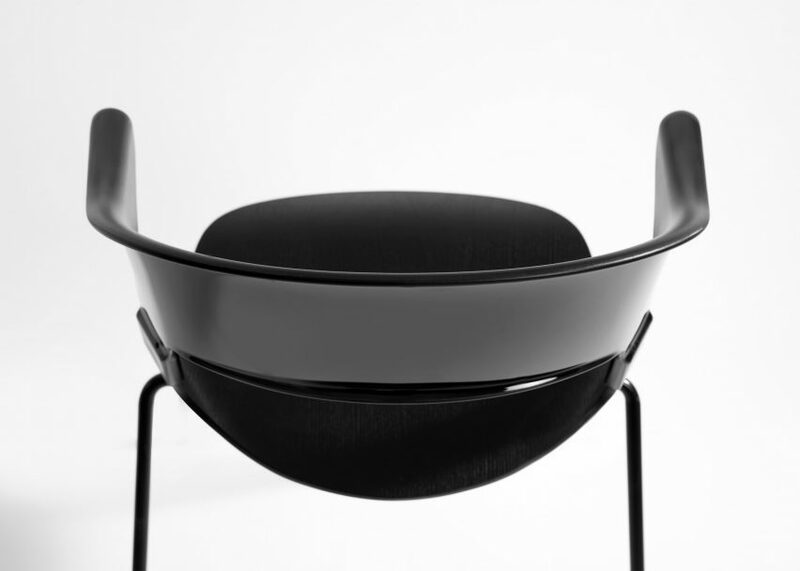 It makes him the first British designer to launch a product with the brand. 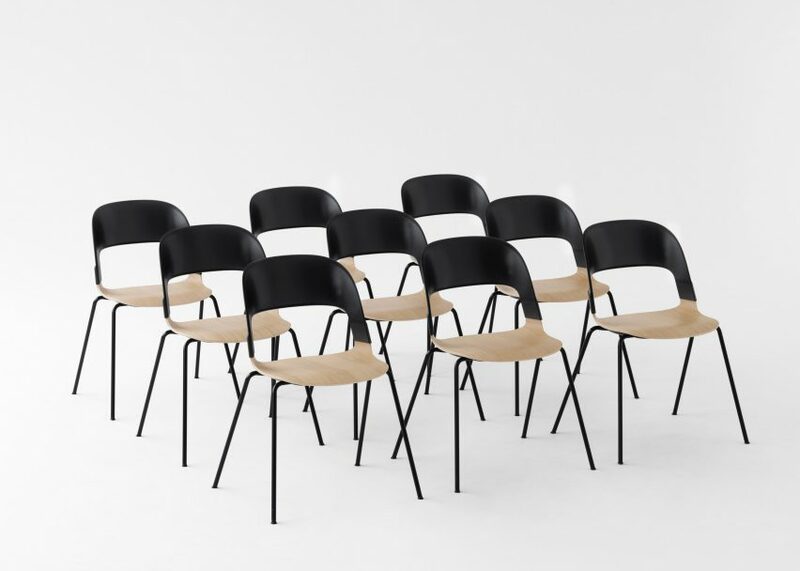 The design of the stackable chair is reflective of the mid-century style pioneered by the Danish brand, which was founded by carpenter Fritz Hansen in 1872. 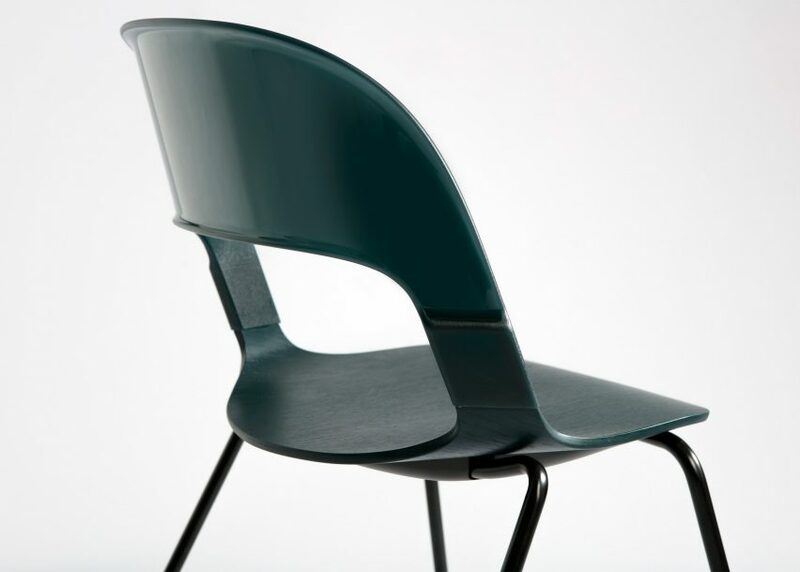 A pressed plywood seat shell is paired with a translucent polycarbonate backrest, while the sled base legs are made from bent metal. 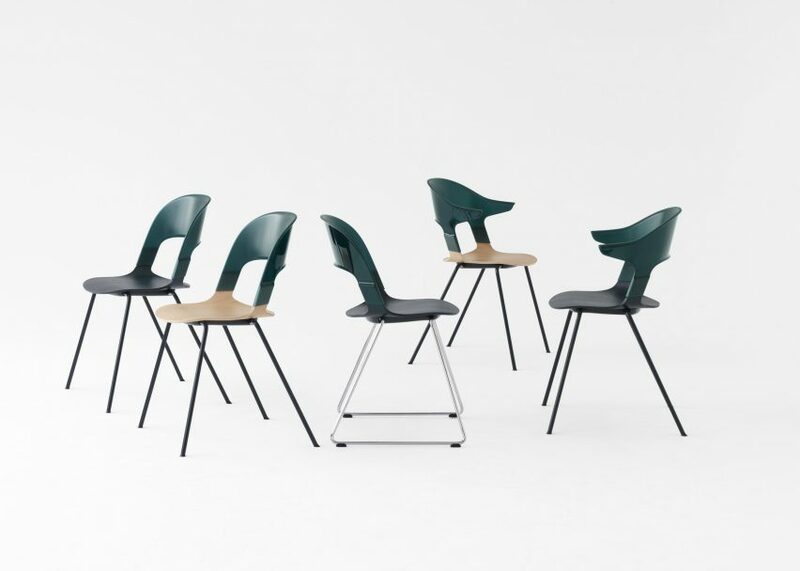 "Pair Chair represents a super flexible system with up to 8,000 possible combinations to meet the demands of a market increasingly focused on individuality and products tailored specifically to the needs of the environments they are used in," said Hubert. 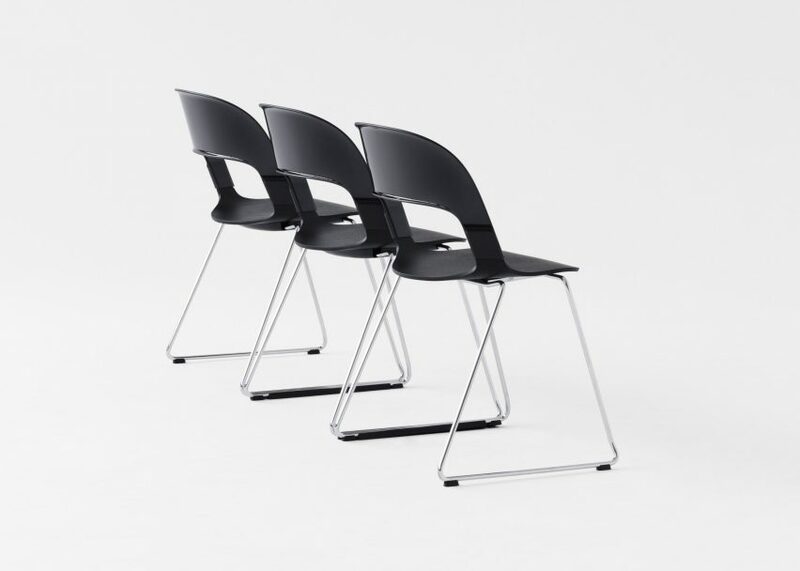 The components include backrests with or without arms, available in four colours. 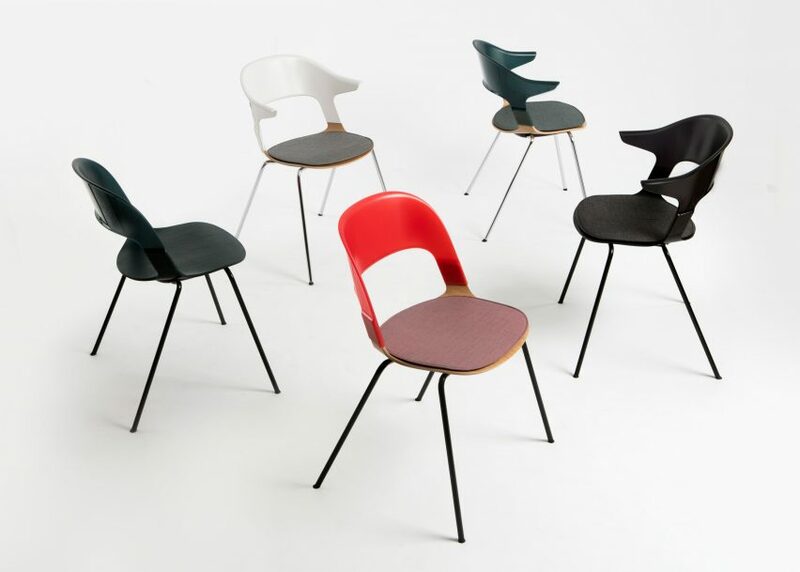 The base comes in either sled or four-legged varieties in a choice of five colours, while the seat is available in five colours with an optional cushion in one of 40 colours. 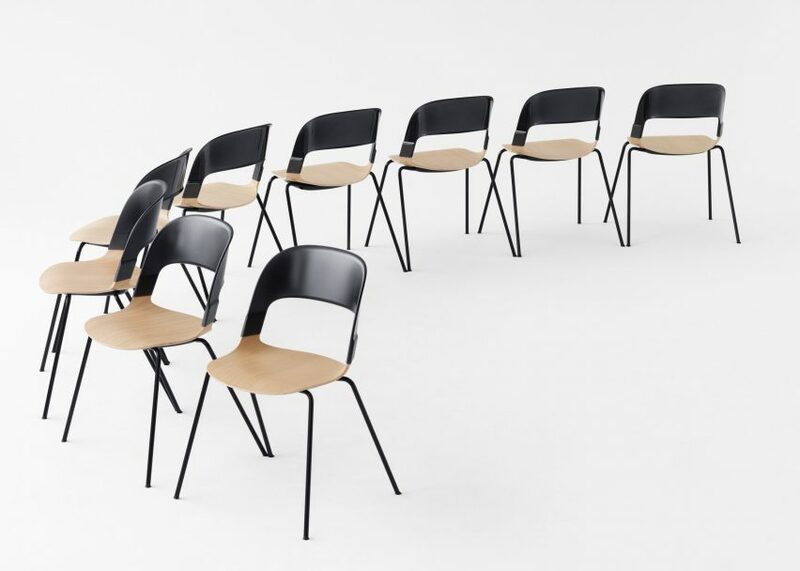 Hubert, who relaunched his company as Layer in September 2015, is the first British designer to launch a product with the renowned Danish furniture brand. 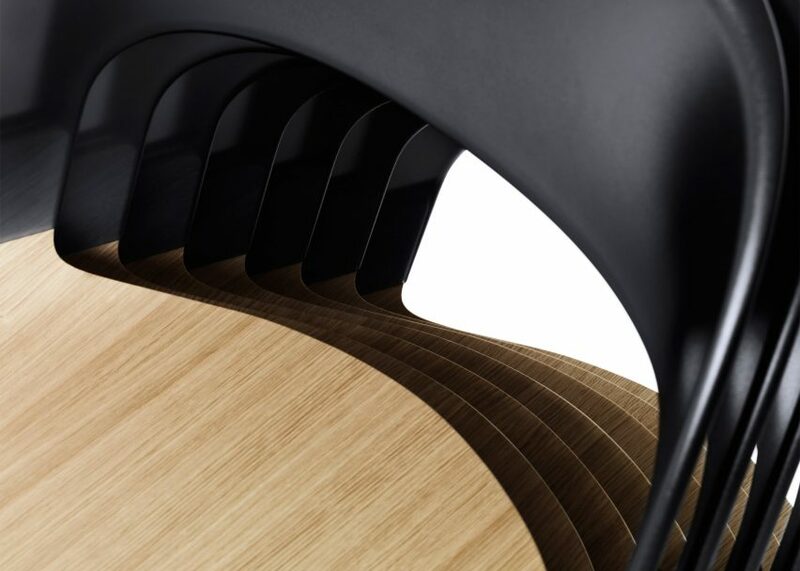 Other architects and designers who have collaborated with Fritz Hansen include Jaime Hayón, Zaha Hadid, and Bjarke Ingels – who designed a chair for his Via 57 West "courtscraper" project. 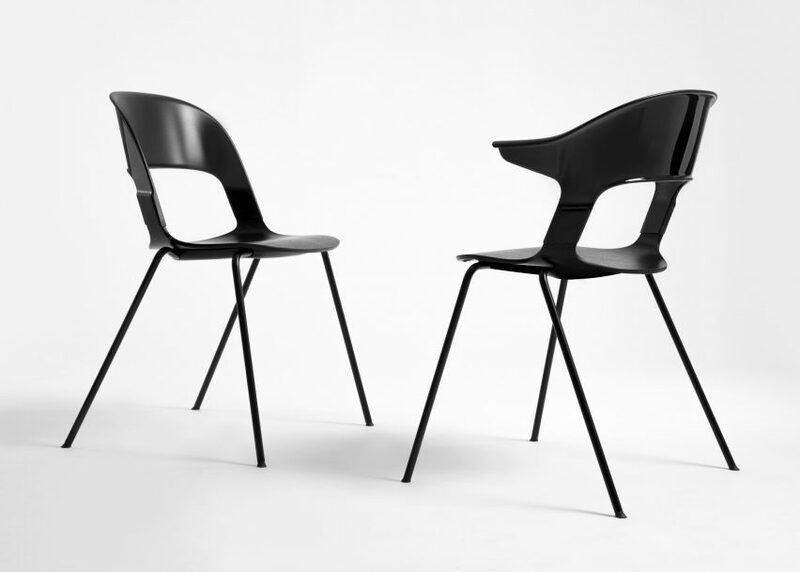 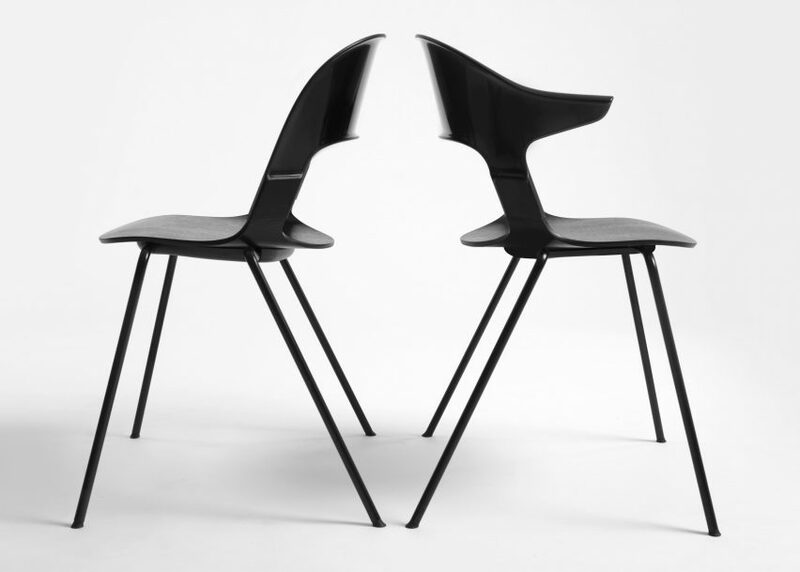 The Pair Chair launched during this year's London Design Festival, which took place from 17 to 25 September 2016. 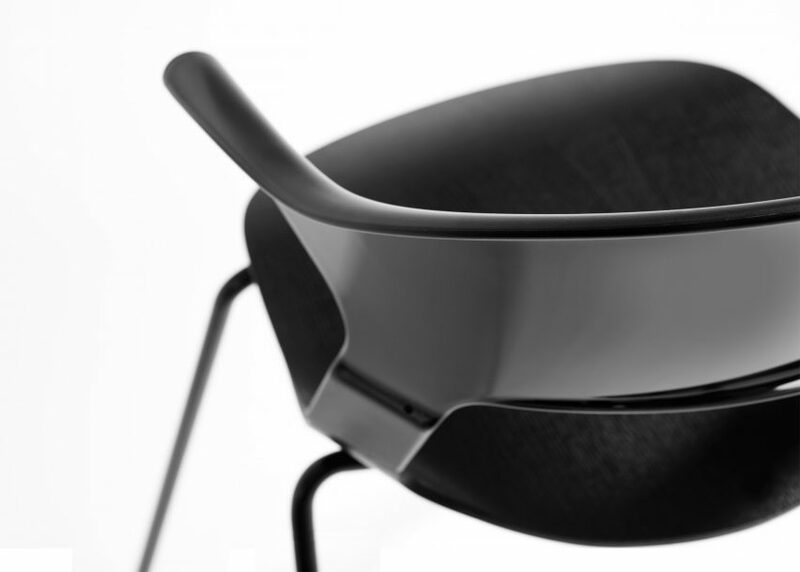 Hubert was also among the designers who created site-specific installations at the V&A for the festival, working alongside Braun to produce an undulating ribbon made up of over 50,000 stainless steel shards.